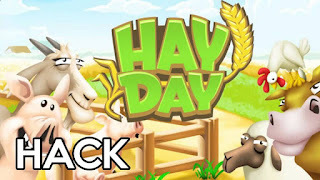 Another EGGstatic update is galloping to your Hay Day farm! • During the next derby race, place in the top 3 and progress to the next league! But collaborate with your neighborhood to stay out of the bottom 3, otherwise you'll drop a league. • More horseshoes, more tasks and more trophy rewards await those in higher leagues! • You can now opt out of the next Derby if you’d like, but remember to opt back in afterwards! • Leaders and co-leaders can now choose to show all members’ Derby points! • Many new exclusive decorations as Derby rewards! • New horse pet: Lipizzaner. Welcome this white beauty to your farm. • Bush placement: when planting several bushes in a row, the game will now remember your orientation choice. • Town Hall visitor list: improved sorting order. 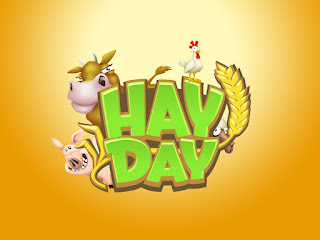 • The Fall theme has arrived to Hay Day. • New decorations in the shop. • Updated soup kitchen visuals.